Club Car Brakes, Voltage Reducers, Owner's Manuals and Every Spare Part Inbetween! If you have a Club Car golf cart, you want to keep it in great condition. When it comes to replacement parts, you can trust that Golf Cart King has what you need. Club Car stands apart from the competition as a deluxe manufacturer of golf carts. Enthusiasts who choose Club Car are making an investment in cutting-edge engineering, cart accessories, and easy to change parts and maintenance. 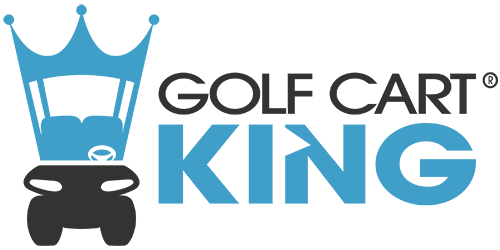 Golf Cart King has everything you need to fix or add on to your Club Car cart. We have plenty of Club Car parts and accessories at aftermarket prices. And we guarantee the best price and quality to keep your vehicle running smoothly.